Hi Jo and Deidra. You don't need to put me in the drawing. I've already read this very entertaining book. 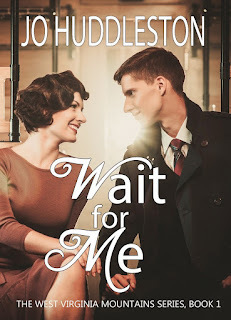 I just wanted to say hello, and tell you readers that "Wait for Me" is a good read.